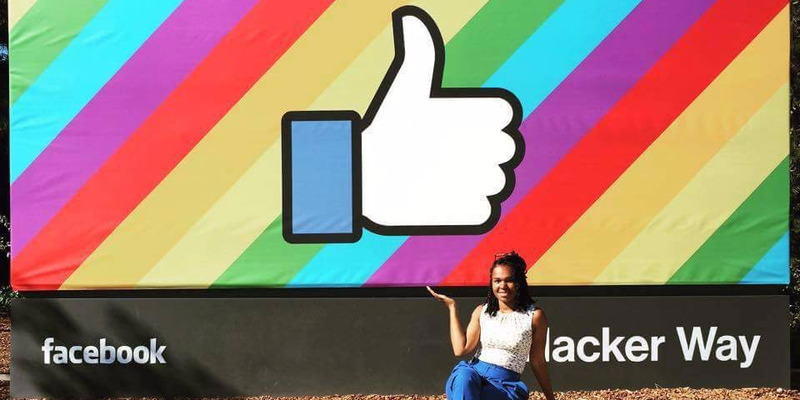 What it's like to intern at Facebook, according to Facebook interns! Think cool projects, cushy wages, and an emphasis on empowerment. Here's what interning at the biggest social network in the world is like.